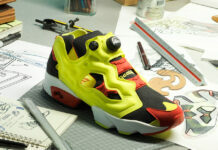 Another iconic collaboration is happening which will pair Limited EDT, sneaker customizer SBTG and Reebok. 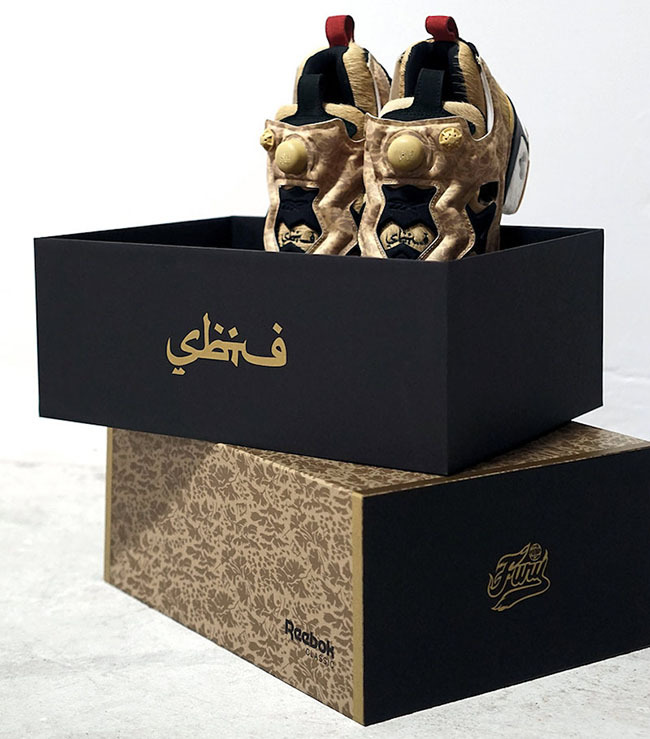 The outcome is the Limited EDT x SBTG x Reebok Insta Pump Fury known as ‘Feline Fury’. 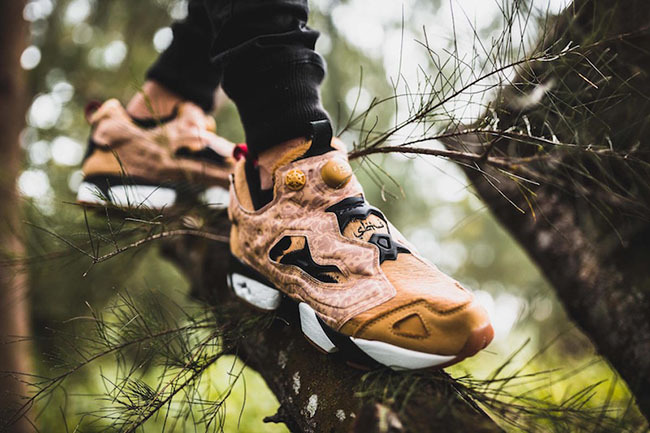 This three-way collaboration is inspired by lions native to Singapore. 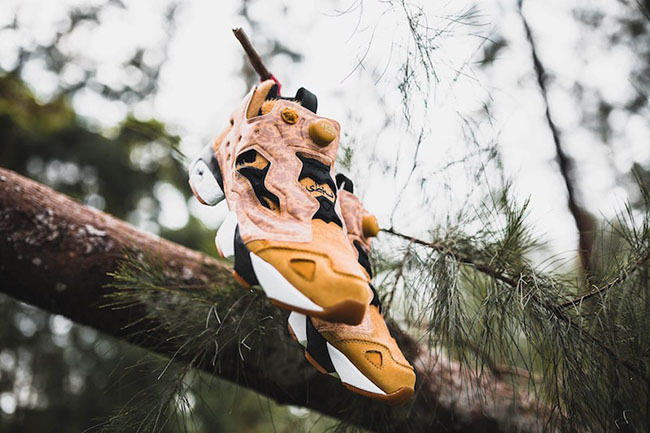 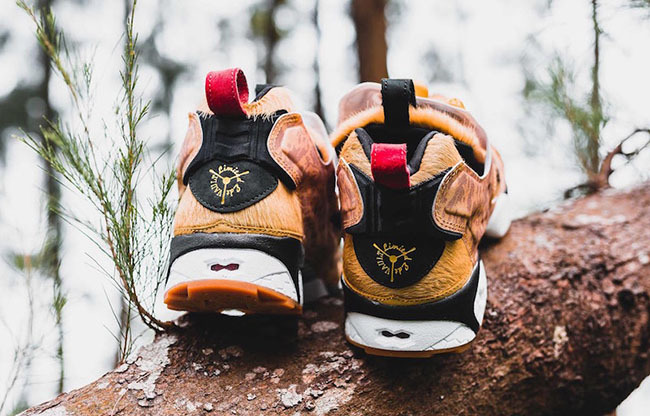 Looking closer, this Reebok Insta Pump Fury features Tan Pellegrini pony hair across the uppers which represents the fur of lions. 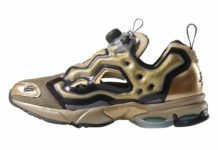 Following we have the addition of SBTG Parsillia camouflage used on the overlays. 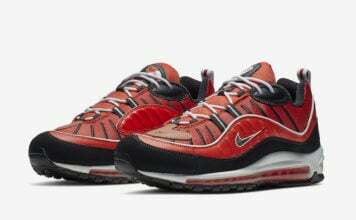 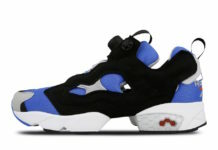 Other details include Black and White accents while Red lands on the heel tab. 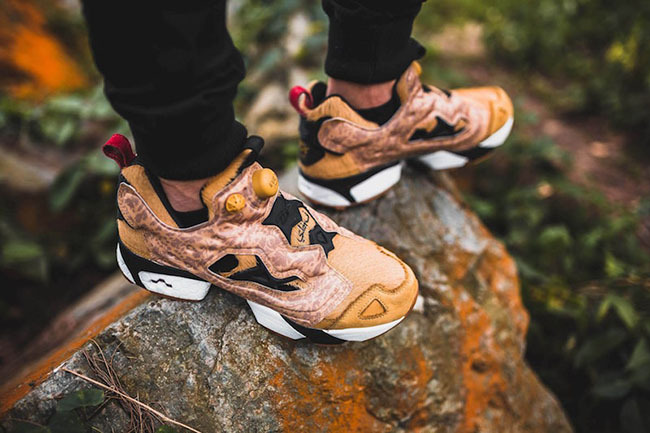 The Limited EDT x SBTG x Reebok Insta Pump Fury Feline Fury is set to release on January 13th exclusively at Limited EDT. 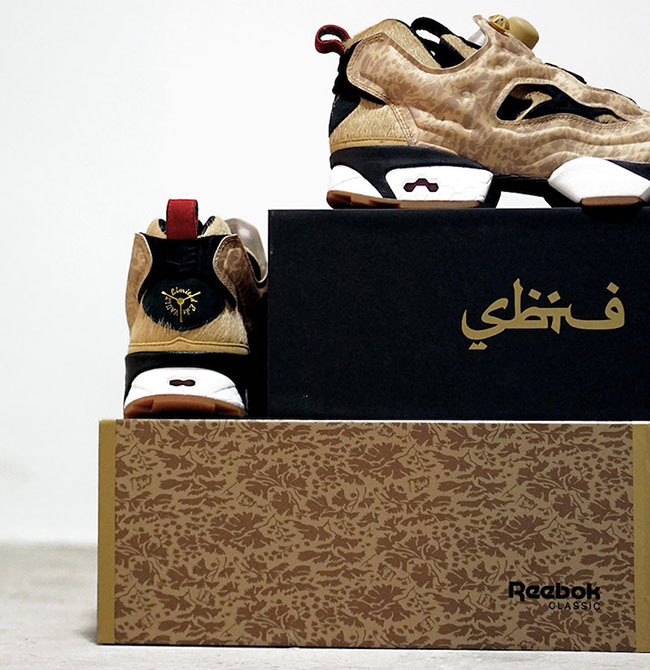 Launching with a special customized box, a wider release will then take place on January 27th at select Reebok retailers. 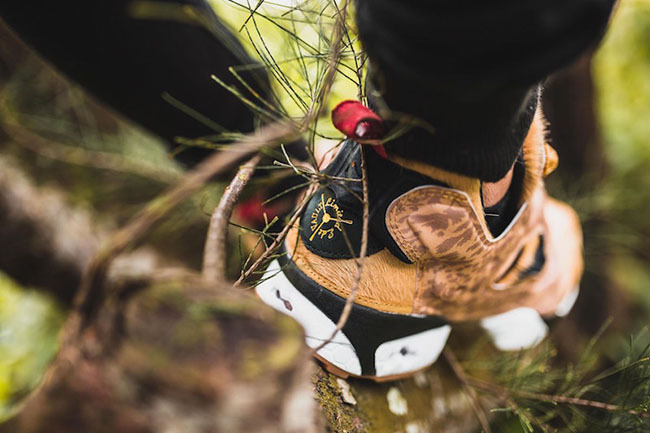 Continue to scroll below to check out more images which will show you how they look on feet.